Passwell Soft Food/Crumbles There are 6 products. 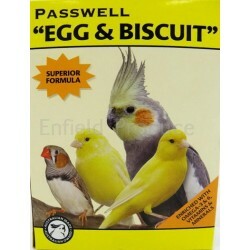 Passwell Budgie Starter is a nutritionally balanced, high protein soft food for breeding budgies. 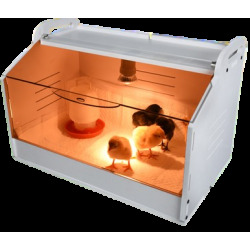 It is prepared from ingredients high in essential amino acids and contains added vitamins, minerals and other essential nutrients to provide a complete diet for budgie chicks. 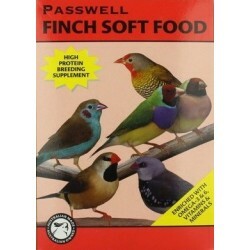 Passwell Crumbles are a low-fat, balanced diet for small parrots, cockatiels, budgies, lovebirds, canaries, finches, quail and doves. 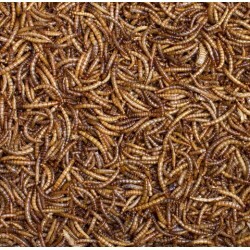 Use crumbles as a nutritional replacement to dry seed in the diet. 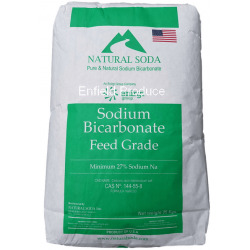 A nutritionally balanced, high protein diet for breeding birds. 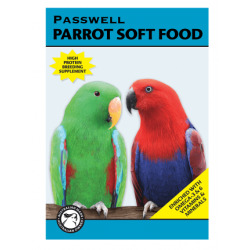 Parrot Soft Food is ideal to be used as a weaning food for hand-reared parrots when transitioning from Passwell Hand Rearing Food to a solid diet. 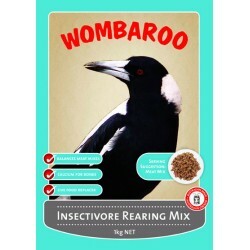 Wombaroo Insectivore Rearing Mix is a complete food for rearing and supplementing insectivorous and carnivorous birds including magpies, kookaburras, birds of prey, seabirds, waders, wrens & robins. 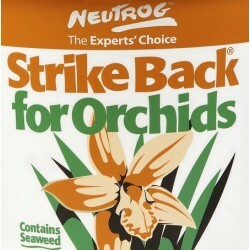 Suitable for adult birds, not just as a rearing mix.